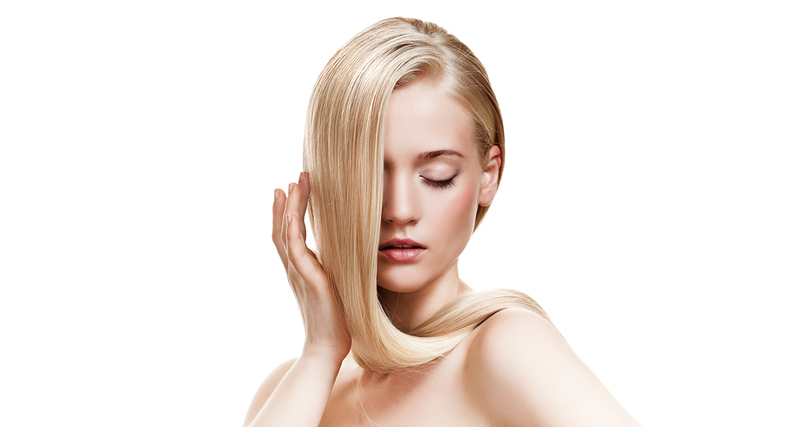 Olaplex is an innovative three step service that transforms your hair while you are getting gorgeous color. The special formula helps to repair and link broken bonds in your hair during and after the lightening process. You’ll experience long lasting color as well as hair that is stronger and healthier. Your hair will also feel softer and shinier, and it will be easier to manage with less frizz for weeks. From base color to Balayage, Olaplex multiplies bonds making hair stronger and healthier while color last longer with more vibrancy. A special blend multiplier is added to your color formula and then we follow that with a bond perfector that is applied after the color solution is rinsed from your hair.